Listen to Maine Calling's discussion on the changing north woods. 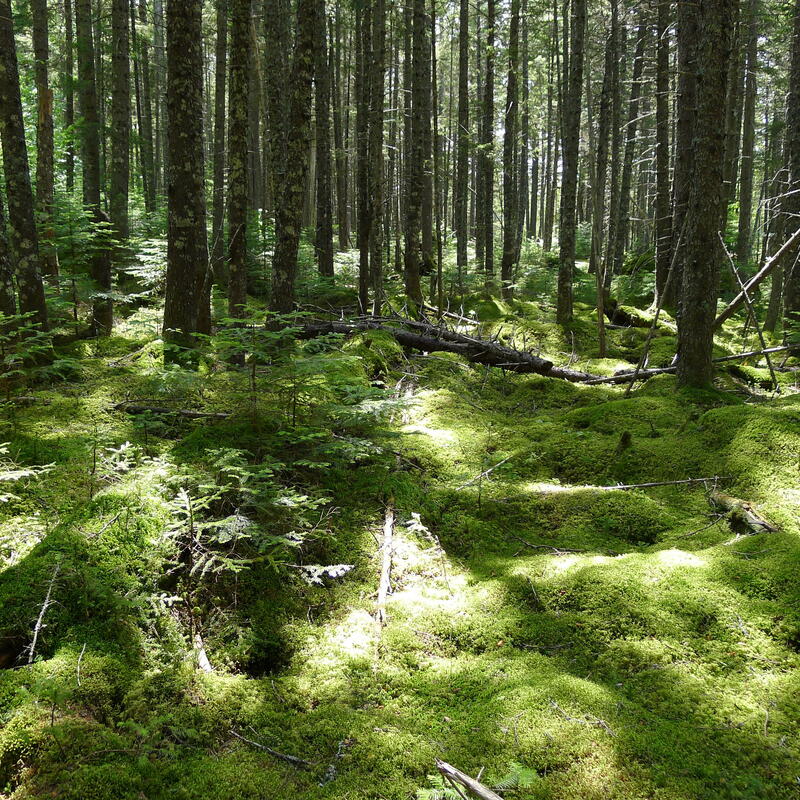 University of Maine experts discuss the relationship between humans and forests, including environmental attitudes and behaviors. We will also discuss how the forests have changed in the past few decades.